Welcome to Big Village Records, the artist's label! 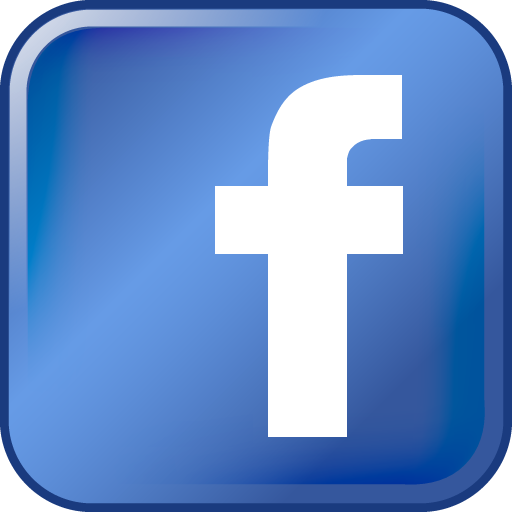 We are an independent label representing an eclectic range of vibrant, exciting artists, many of whom have connections to record producer, Harvey Summers and his Broadoak Studios. Our aim is to bring you the best of new music from great artists you may not have heard before. Vibe, quality, originality and sheer sonic excellence being essential requirements. With so many great artists out there, and so few of them being represented by the major labels, our aim is to earn your trust and support by bringing you the music you want to hear! 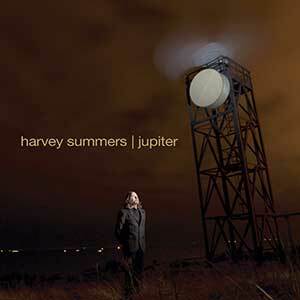 Harvey Summers new album "Jupiter" is out now! Or for digital download head over to iTunes.